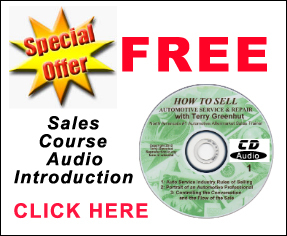 Listen to this 40 minute Sales and Management Course Introductory Audio Right Now! Improve Your Sales Skills Today! 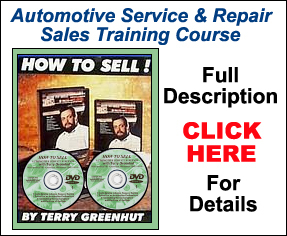 This 40 minute AUTOMOTIVATION Course Introduction contains valuable information that you can begin to apply immediately to increase your sales success. 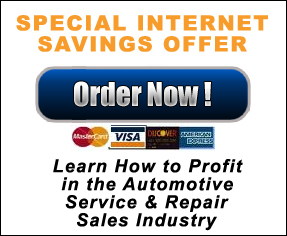 This information presents just the “tip of the iceberg” of what in contained in the full video or audio automotive service and repair sales training course.